Gangtok is largest town and the capital of the Sikkim (a greenery state of India). 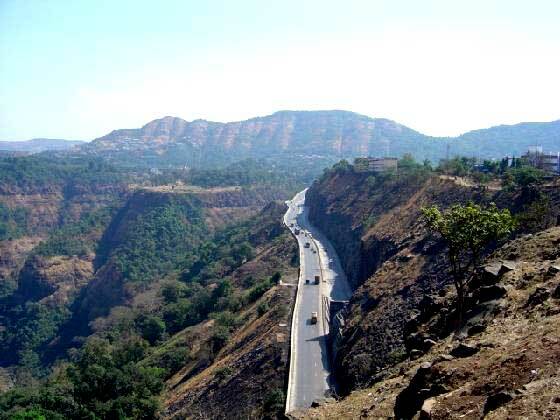 It is situated at the Shivalik Mountains of the Himalayas. 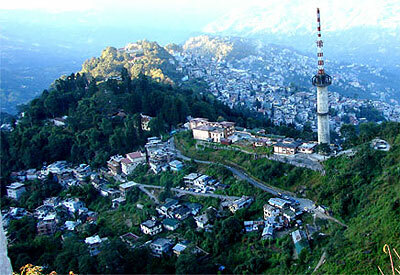 However, the altitude of Gangtok is 1,437 metres from the ground. The approx population of this hill station is thirty thousand and they all belong to diverse societies like Nepalis, Bhutia and Lepchas. The tourist department of Gangtok is administered by several regions of the Government of Sikkim. 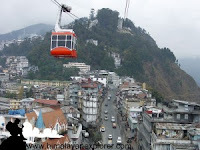 Gangtok is at the main place or we can say the centre of Sikkim’s sightseeing commerce. Though people are not aware of the history of this beautiful state, but it is turning into the most demanding place from last few years. The reason behind its likeness is beautiful nature and excited with adventurous destinations of Gangtok. 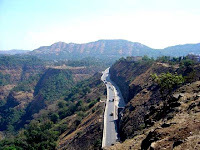 At present lots of tourist companies are offering packages through which visitors can easily reach to this place and enjoy the hills with lots of thrill and excitement. 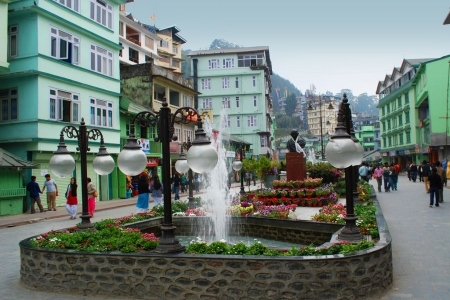 Gangtok also become the first choice for shooting in various movies. That was also the way this place got huge popularity in lesser amount of time. Visiting this place in summer is best as the climate is appropriate. This is also a fact that lots of places in Sikkim are still not aware to general public. According to available records of construction of the Gangtok monastery it is remained a small village until the creation of Enchey Monastery. This monastery was created in 1840 made it a pilgrimage centre. 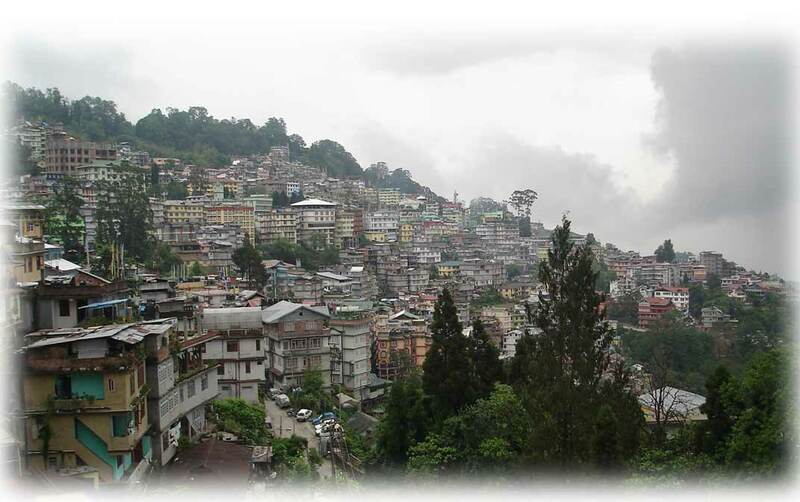 Gangtok was the major trade centre between Tibet and British India latterly of 19th century. Himalayan Zoo: This zoological park display huge range of species of Himalaya such as the red pandas, black beer, snow leopard, barking deer, civet cat, and the spotted deer. However, there are certain timings to enter the zoo so visitors have to check the time table to enjoy the zoo. 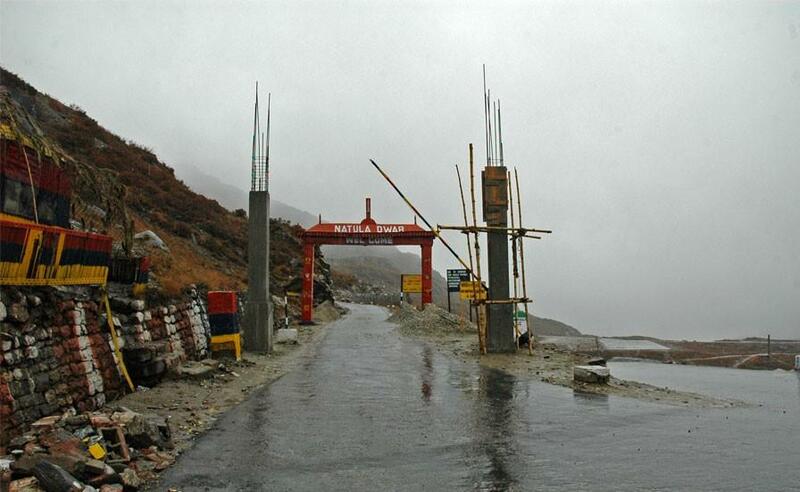 Nathula tourist spot: this spot is a mountain pass located around 56 km from Gangtok at height of approx 14,200 ft. It is highly covered with lots of varieties of fauna and alpine flora. The calm and peace of this place with exiting and astonishing beauty of nature gives different feeling. 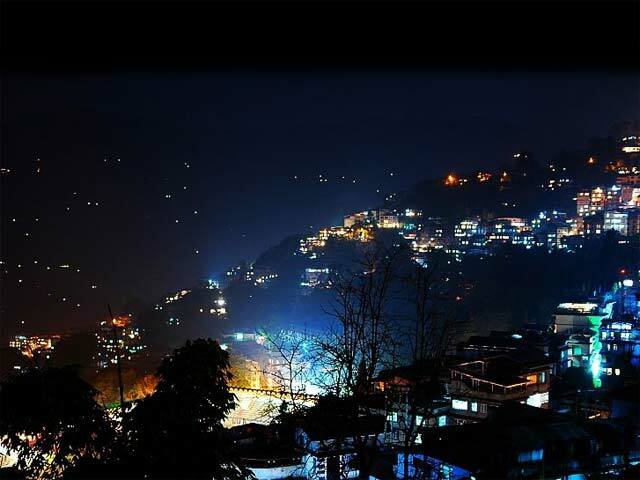 Visitors must visit the spot once they are in Gangtok. However, the spot is only open for Indian Nationals. Oldest Monastery Pemayangtse: Pemayangtse is the oldest monasteries of Sikkim founded by Lhatsun Chempo. It is planned at the mount top of Gangtok and it gives a pleasant and magnificent view of Himalayan Mountains. Lake Khecheopalri: The wonderful lake known as Khecheopalri is situated at East side of Sikkim. It is considered as one of the mainly blessed lakes of the city. Hindus and Buddhists sacred the lake due to religious importance. The surrounded forest of this lake is another astonishing sight as long and deep forest and trees makes it different than other places. According to sources people believe the birds in the area never permit single leaf to keep floating on the water of the loch. Hill Menam: the mount or hill named as Menam is located at height of 10300 ft (approx). This height gives a magnificent view of the scenic prettiness of Kanchenjunga Hills. Sunny day on this hill allow the visitors to watch the plains of Bengal spanning crossway Darjeeling Hills and Kalimpong. Ganesh Tok place: Ganesh Tok is the temple of Hindu god Ganesha which is founded near the Sikkim Government nursery towards the East Sikkim. There are many other places like gardens and water falls where visitors can visit and enjoy the vacation. By Road: Reaching to Gangtok is possible through road. People can hire the taxi, though its important to book the hotel in prior as this place is limited with hotels and resorts. Hiring two-wheeler is also possible. Reaching to different hills in Gangtok is also possible through cable car. 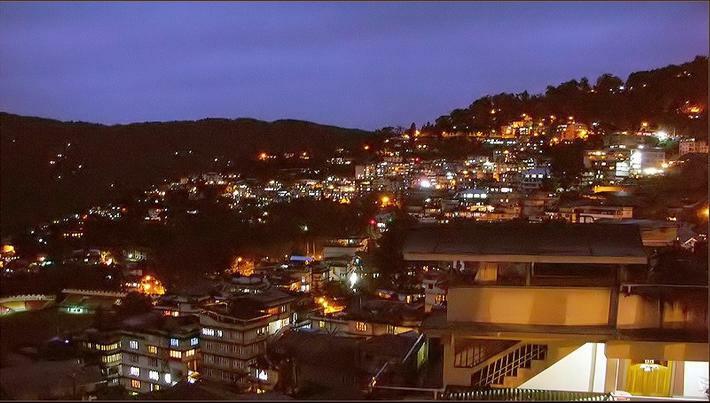 Gangtok is connected through national highway 31a which goes towards Siliguri. 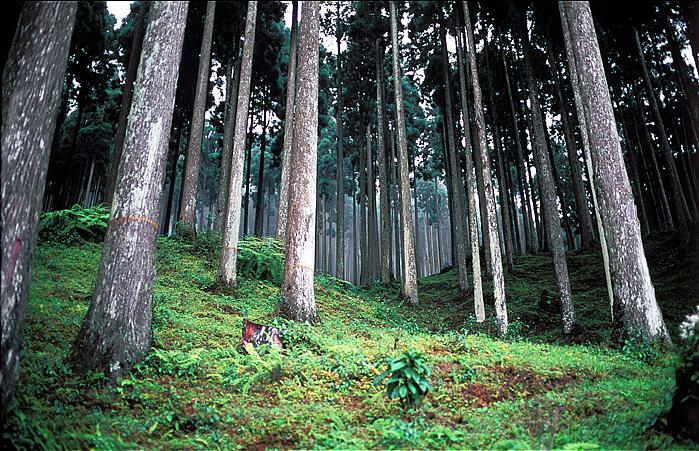 Siliguri is just 124 km distant from Gangtok so visitors have to reach Siliguri first. By Air: Nearest airport of Gangtok is Siliguri. 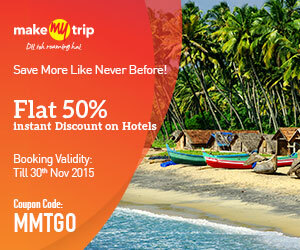 However, the flights are limited to reach Siliguri. Guwahati and Kolkata two more nearest airports to reach Gangtok. 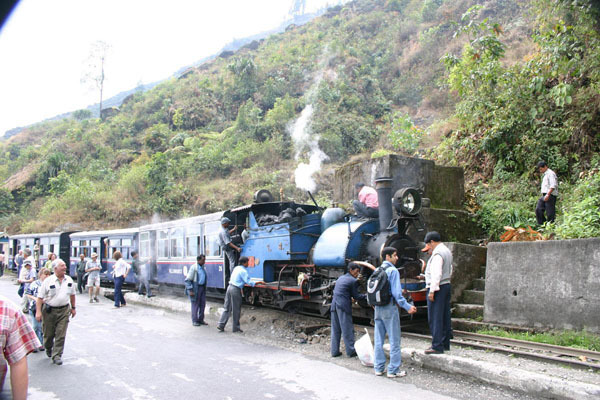 By Train: Nearest railway station to Gangtok is Jalpaiguri which is just 74 km away from this beautiful hill station.